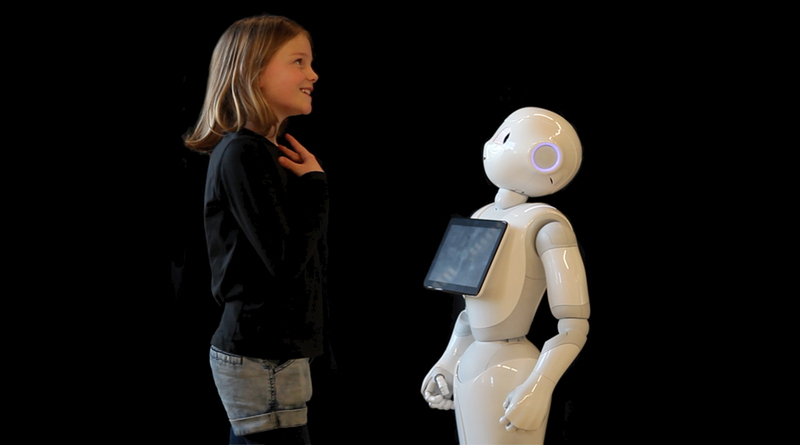 Workshop: Talking with robots, kids age 10 — 12. VU website: ‘Activiteiten vanaf 10 jaar’. Workshops: 12:00—12:15 ; 13:00—13:15 ; 14:00—14:15 ; 15:00—15:15 ; 15:30—15:45 ; 16:00—16:15 hrs. 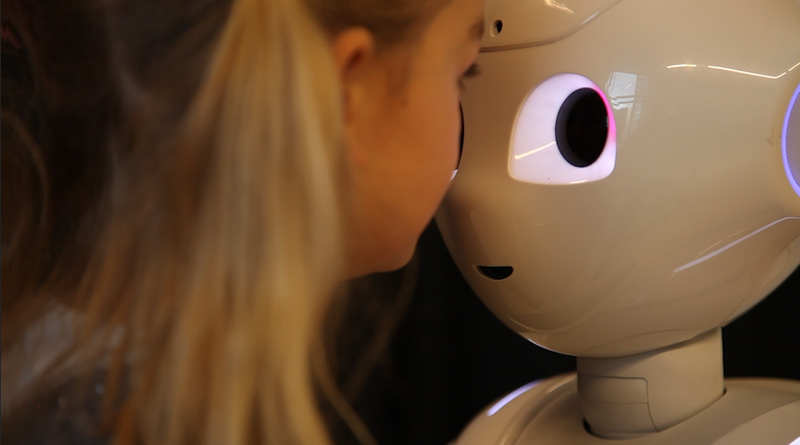 VU University Research Fellow duo Selene Báez and Lenka Bajčetić together with Prof. dr. Piek Vossen guide children between the ages of 10 and 12 to try and teach a Pepper robot to speak. Through the media and digital assistants like Siri and Watson it may seem like robots can understand you, but do they really? When you try to teach a robot language, you will realise it’s really hard. 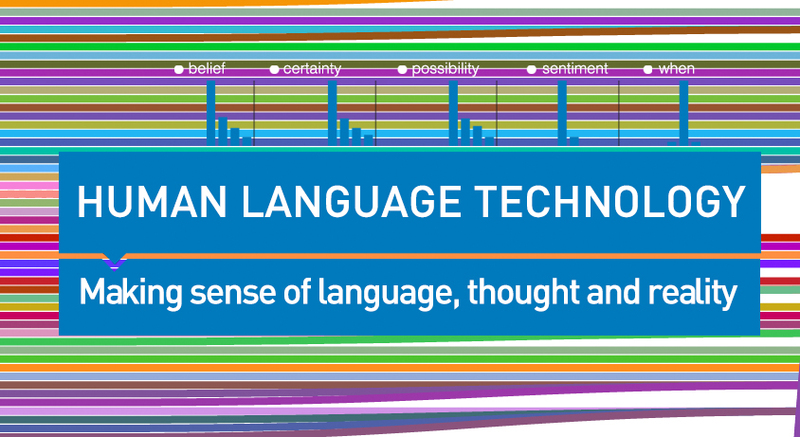 The experiment will also make you wonder: how do people understand language? … Do we really understand each other? 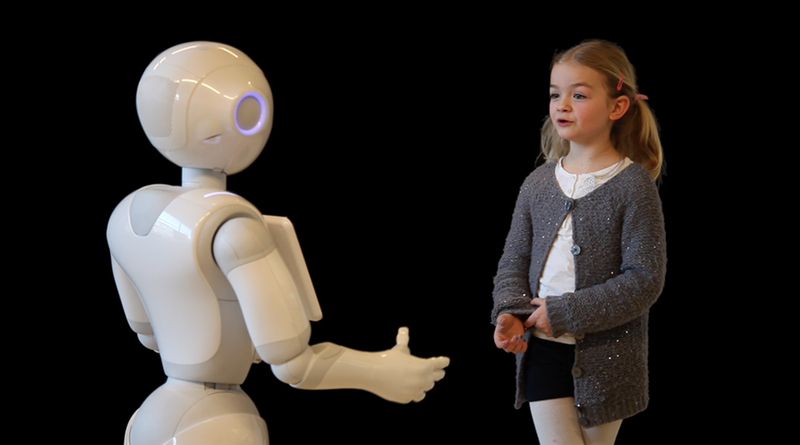 Kids interact with a robot and discuss fundamental questions.